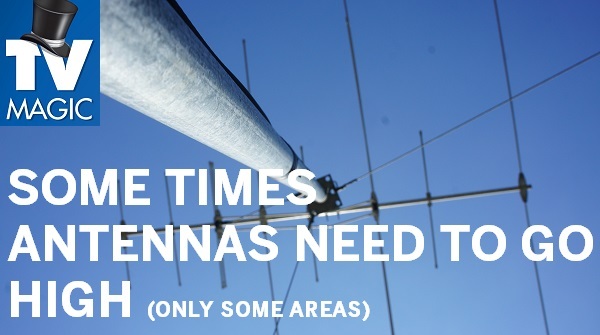 Do You Need MATV Installation or Upgrade? You've Come to The Right Place! 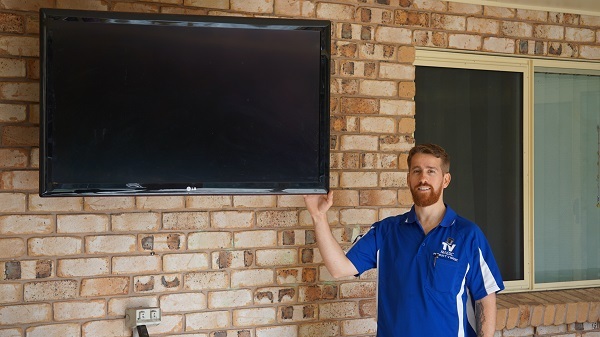 If you manage or own a business or organisation that requires multiple TV's for multiple guests, customers or tenants, then MATV Installation is exactly what you need. 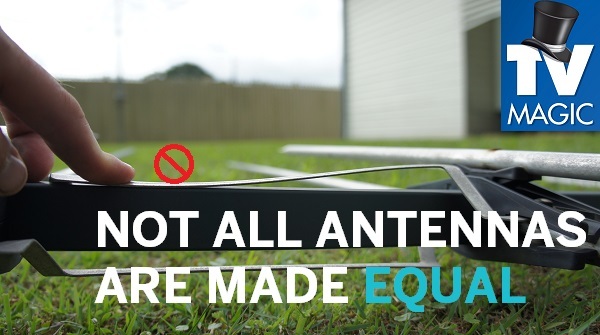 I'm Gordon your local TV Magic Technician in Annandale, and, at TV Magic, we not only do professional MATV installations but we take care of all your other TV Antenna needs as well. 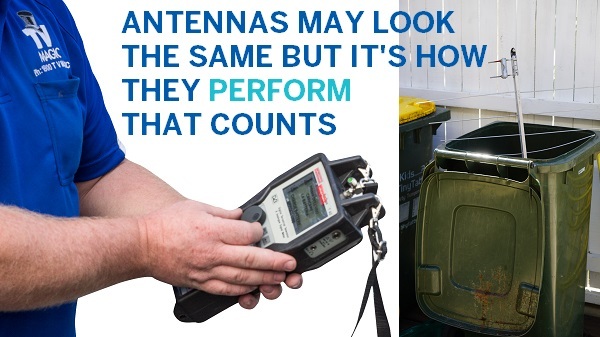 If you own a set of units, run a Caravan Park or any kind of setup that has numerous TV's required, then MATV is far less expensive and more convenient for you than getting an antenna attached to each and every unit or TV. It may also be the case that you have already had MATV installed some time ago but you've found that now, you're experiencing problems with it. 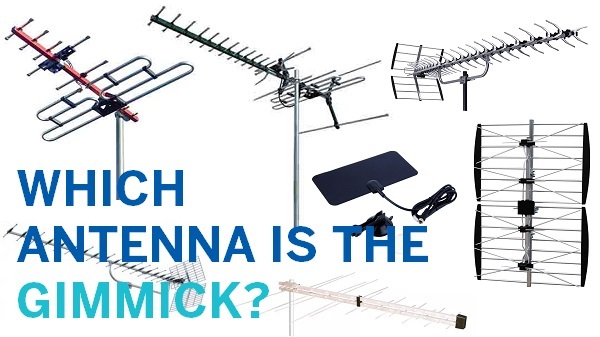 This can often occur as a result of having an outdated system that gets a stronger signal to the TV's at the beginning of the MATV chain but a weaker signal to the TV's at the end of it. This can be easily repaired by having a more modern system installed called a Star-Wiring setup. 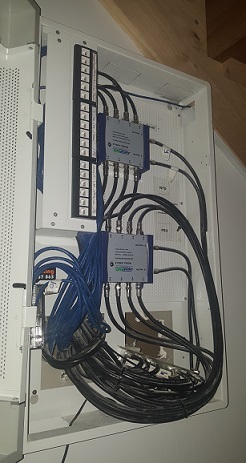 The Star Wiring Setup send the same strength of signal to each and every TV along the line so you won't have anymore nasty complaints from your tenants. 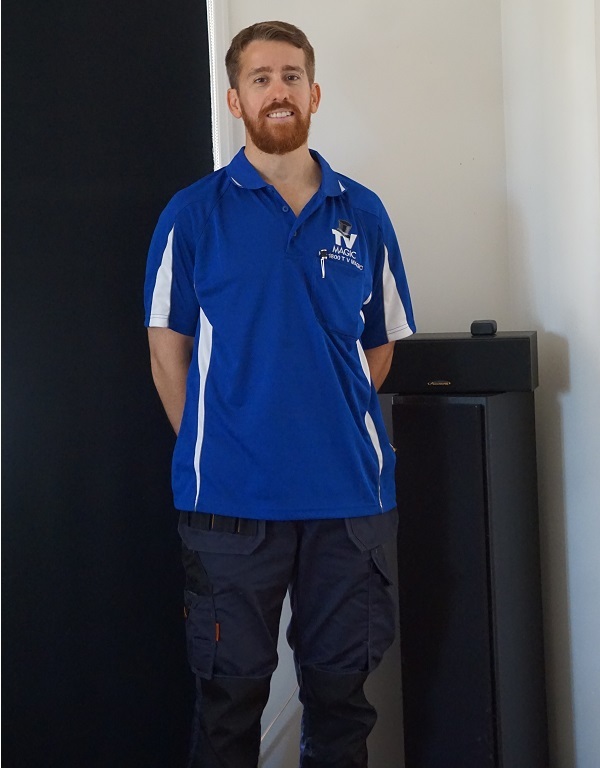 TV Magic Annandale; MATV and So Much More! Although TV Magic Annandale are the reliable experts in MATV, that's not all we do. 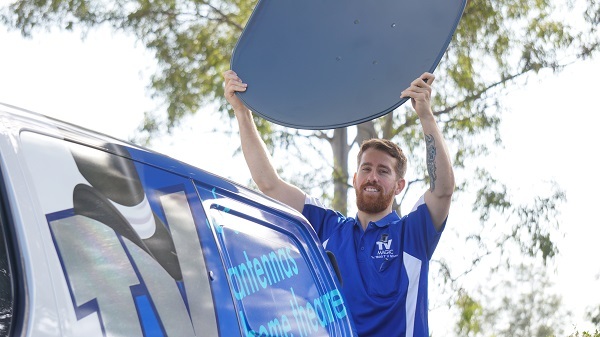 TV Magic Annandale cover all of your TV Antenna needs from Reception Repairs to Satellite Dish and Home Cinema Installation. 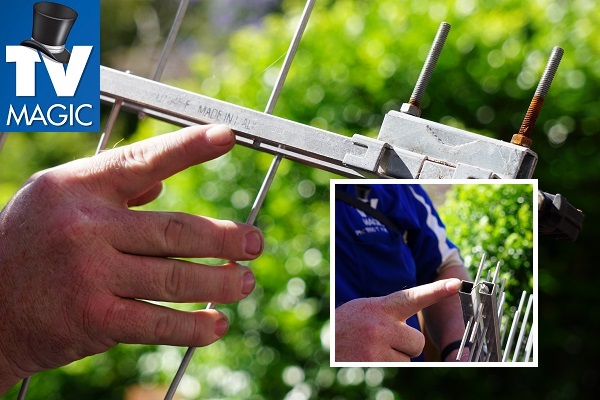 Whatever your TV Antenna needs might be, TV Magic Annandale have you covered. 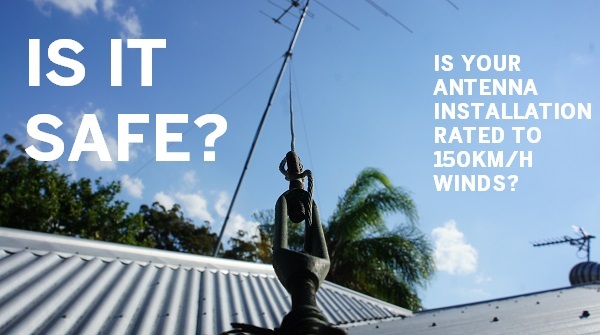 So give us a call today!